The world we live in continues to get more interesting- and more complex- each year. Real estate is no exception! I love this business and I will never get bored, but my clients often remark that even though they've moved many times, things sure have changed a lot! This month I'm featuring some of my most frequent questions and also some of the most challenging issues my clients run into. As always, I love to help you out, so never hesitate to pick up the phone and call me with your specific concerns. First let's start with Seller questions. What do I need to do to get my home ready to sell? This is an easy one for me. I have a very systematic, tried and true process to lead sellers through step by step. I believe so strongly in proper preparation that I hire a stager for each of my listings. Danielle and I come visit and my clients are left with a room by room list of everythingthat needs to be done. This is a huge relief to my sellers and it has a proven track record of success. How long will it take to sell my home? This is a great question because it's hard work to keep your home show ready every day! Your time on market will depend on price and condition, but for my listings, my average days on market in 2014 was only 14 days from list to contract. That's a timeline most folks are happy to hear! 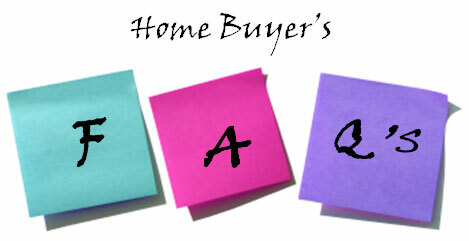 Why do I need to talk to a lender before we start looking at homes? Thanks to online mortgage calculators, most buyers don't understand why they need to establish a relationship with a lender BEFORE we find a home. The answer to this one can take a while, but it's so important! First of all, lending is complex these days. So is real estate. Generally speaking, my clients are better prepared when they focus only on lending and the plethora of information they need to process rather than trying to consider the lending and purchase decisions all at once. In addition, before we submit an offer, there is information I must have from the lender in order to protect my buyers in the contract. Each lender has unique timelines and processes that only they can supply. In addition, there may be choices in lending that will impact how attractive our offer is, so its best for the agent to work with the lender in order to make our offer appealing. Bottom line: the Buyer is bound by the terms of the contract and is dependent on the lender in order to meet their obligations. The lender who is crucial to the process is NOT a party to the contract. If the lender can not fulfill their requirements in the terms of the contract, the BUYER has the risk of breaching the contract. How do I interpret conflicting data found online vs info available from the MLS? While info flows from the agent MLS out to the big sites, agents and brokers can not control which fields they pull. Often the web sites will use their own data which is in conflict with the MLS. This is an ongoing issue and my response is that the web info should be a guide, but depend on your Realtor for guidance and answers. I've always loved the outdoors! I have wonderful memories of camping in a tent and enjoyed taking our kids camping, too. I must say that I still love the outdoors, but the idea of tent camping no longer appeals to me! Have you heard about "Glamping"? It's the newest crazy of Glamour Camping. Now this I can do! 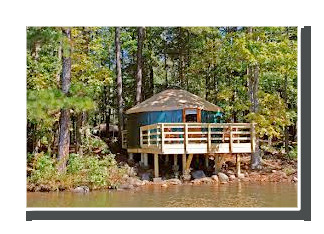 The best part is that Georgia State Parks have added yurts to several of their parks....and they are even heated. Winter is the perfect time to enjoy our beautiful parks. Have fun! The picture that started my global Cara's Coozie Craze! Do you have your coozie? Did you know they come in 4 colors now? Send me an email: [email protected]and I'll send you some coozies! Snap a shot of my coozie and send it to me so I can post on my FB page. 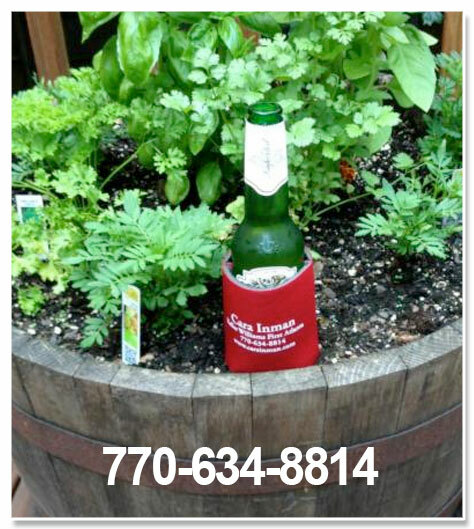 Connect with me on FB and see where Cara's Coozie has been. Real estate is complex and exciting! I love what I do, so if you have questions, remember that you have a friend in the real estate business! Call me. I love FAQs! 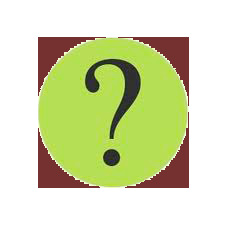 I'm here to help and if I don't have the answer, I have a great network of professionals who will help me find it. Spring is almost upon us. Please let me know if you are considering a sale or if you know of someone who is. It's time to build my spring inventory and your referrals are very important to me.